Sequencing Platforms There are 3 products. 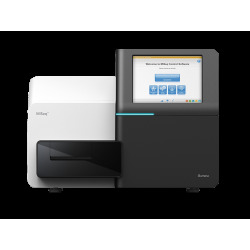 Perform a broad range of targeted DNA and RNA applications in your own lab on your own schedule. Access a broad range of applications with this high-performance benchtop sequencer. 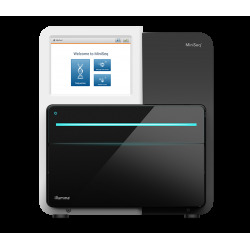 Optimized library preparation kits, push-button sequencing, and automated data analysis provide an easy-to-use, DNA-to-results solution. Accelerate your cytogenomics research for constitutional disorders and cancer. 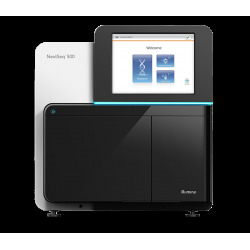 Access the sequencing power of the NextSeq 500 system, then confirm structural variants with complementary array technology.